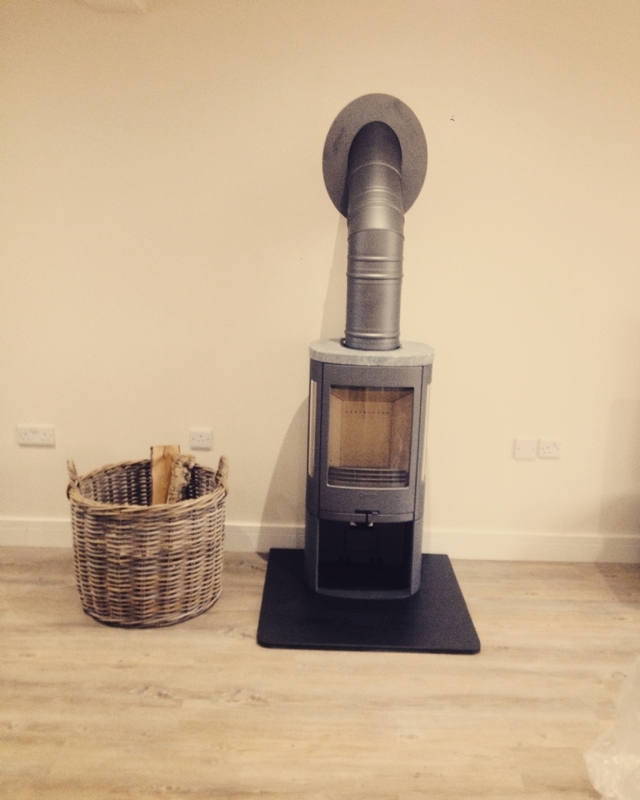 Contura 850 with soapstone top wood burning stove installation from Kernow Fires. 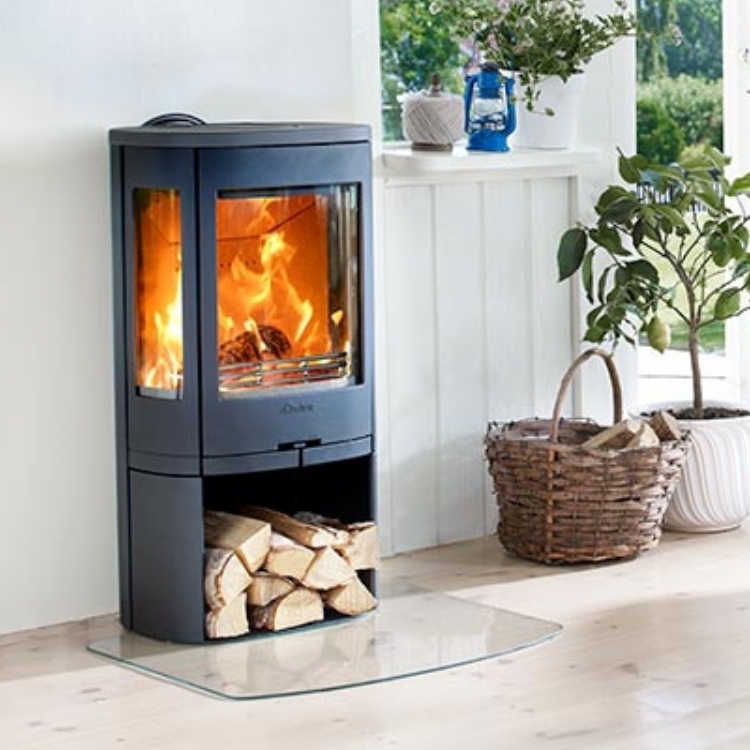 The Contura 850 with soapstone top is a eye catching fire. 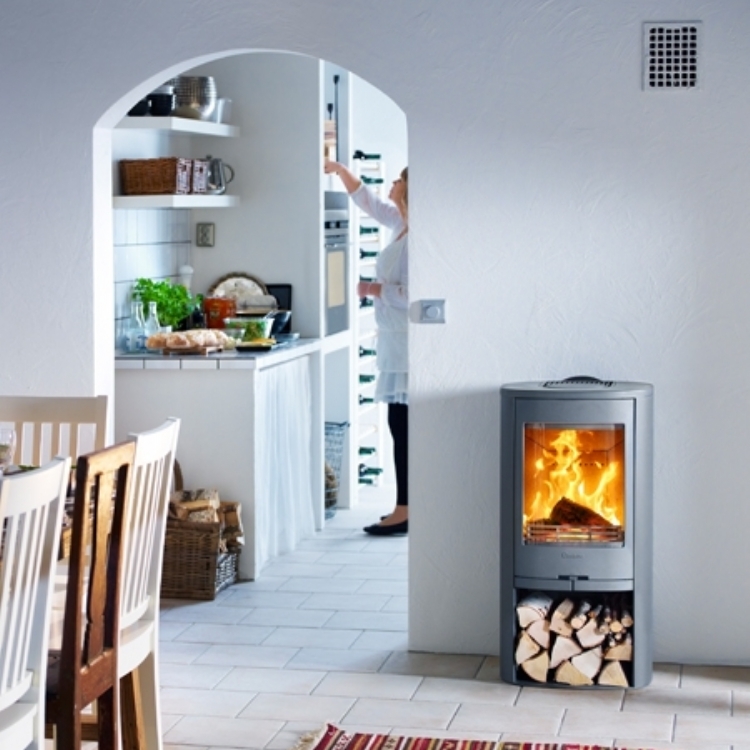 The soapstone heats up gradually with the fie and then releasing heat into the room long after the fire has gone out. 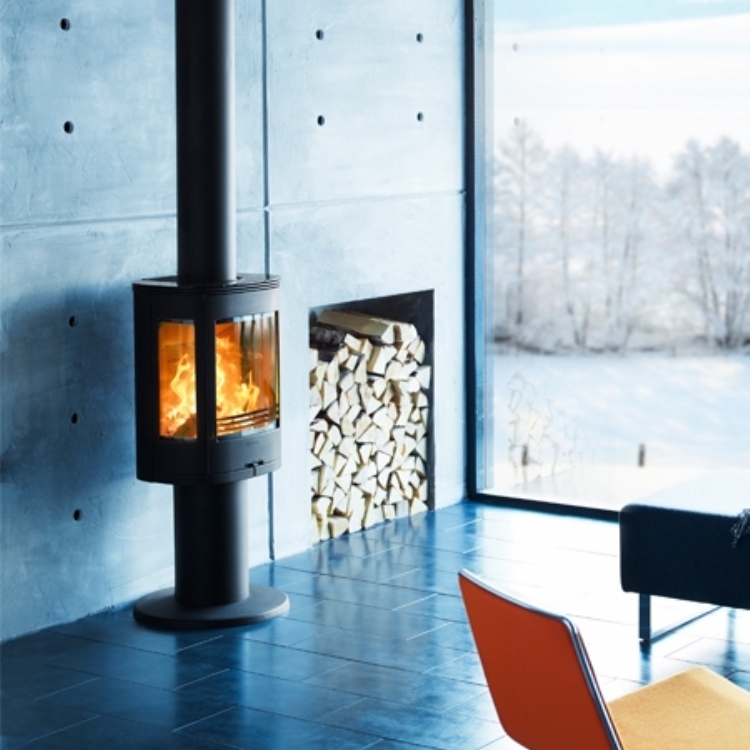 A twin wall system was used to create a chimney.